The Professional and Amateur Sports Protection Act (PASPA) of 1992 might be nearing the end of its reign in banning sports betting in all but four US states. 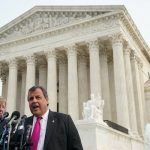 The US Supreme Court listened to arguments Monday on the federal regulation from an appeal brought by the State of New Jersey, and those inside the courtroom predominantly felt that the majority of the nine justices were skeptical of PASPA’s constitutionality. 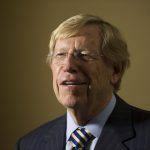 Arguing on behalf of New Jersey and its voters’ wishes to allow the state’s horse racetracks and Atlantic City casinos to operate sportsbooks, attorney Ted Olson cited anti-commandeering interpretations of the Tenth Amendment and Commerce Clause. He said the government cannot make one state subject to a federal law that isn’t applied across all 50 states. Justice Stephen Breyer pointed out that Congress hasn’t set any clear policy on sports betting, but continues to tell states that they can’t individually legalize the activity. 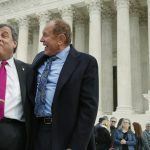 After lower courts ruled that PASPA overrode New Jersey’s wishes to legalize sports betting, the state passed a law that repealed PASPA’s ban on its jurisdiction. New Jersey Governor Chris Christie (R) signed sports betting into law in 2011. The NCAA, along with the NFL, MLB, NBA, and NHL, successfully sued. The Supreme Court is expected to issue its final verdict sometime before June. 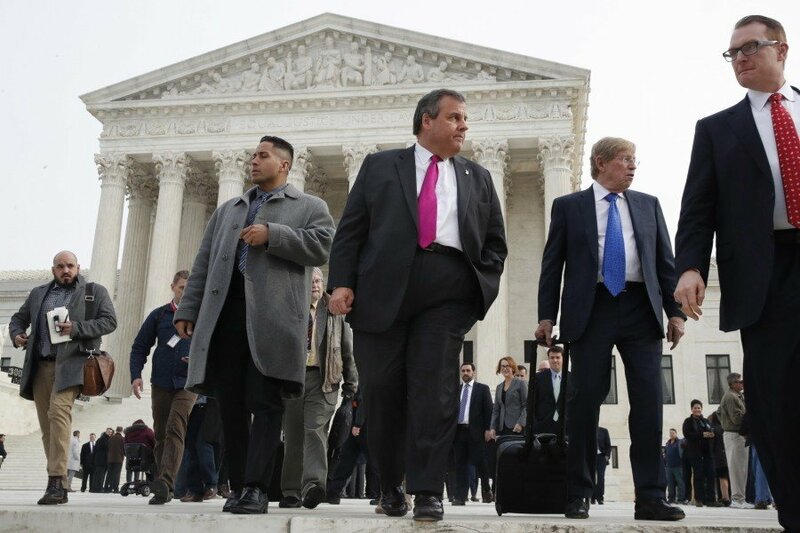 Those in the courtroom reported that a majority of the justices seemed to be siding with New Jersey. Exceptions included Justices John Roberts, Sonia Sotomayor, and Elena Kagan. “The federal government is saying to the states, ‘You can’t do something,’ so that sounds to me the language of preemption,” Kagan stated. In layman’s terms, that translates to federal law supercedes state law where the two are in contradiction to one another, an issue being similarly sorted out when it comes to recreational marijuana use, now legal in several states, but still illegal at the federal level. Arguing on behalf of the NCAA et al, former US Solicitor General Paul Clement agreed that PASPA is a preemptive measure. Principal Deputy Solicitor General Jeffrey Wall, who defended the US government’s actions, agreed. “Mr. Olson has boiled down the state’s case to what I take to be his two basic arguments. This is a commandeering problem … and there’s no accompanying comprehensive federal regime. Both of those arguments are incorrect,” Wall said. “They want to interpret the statute as a constitutional problem … and leverage that to try to take down the entire thing,” Wall concluded. Major news outlets ran with headlines reading, “Judges Skeptical of Sports Gambling Ban” (New York Times), “Justices Suggest They May Let States Legalize Sports Gambling (Bloomberg), and “Supreme Court Likely to Rule States Can Allow Sports Betting” (NBC News). 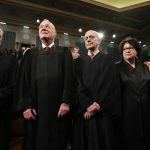 Now lawmakers in as many as 20 states that would be expected to legalize sports betting by 2025 with a PASPA repeal await the Supreme Court’s ultimate verdict.